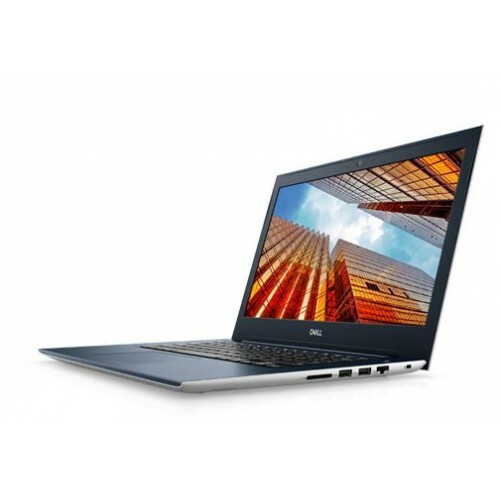 Dell Vostro 5471 14.0-inch FHD (1920 x 1080) anti-glare LED-backlit display laptop with Intel core i7-8550U, 1.80 GHz up to 4.00 GHz frequency & 8M cache processor. 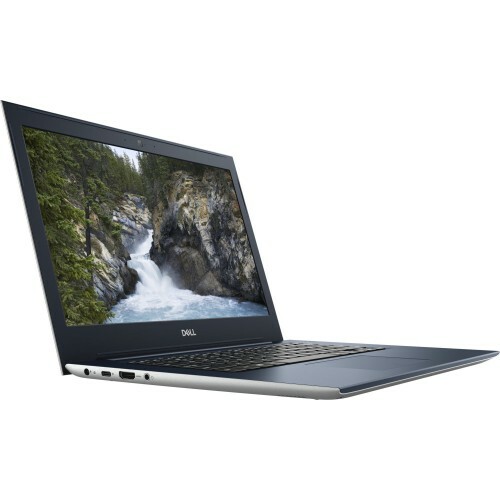 This sophisticated brand also contains 8 GB DDR4 RAM & 128 GB SSD plus 1 TB HDD storage to ensure powerful performance with capacity for professionals. 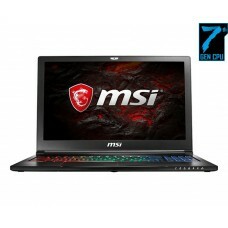 In addition, it has AMD Radeon 530 4GB dedicated graphics, standard full-size chiclet keyboard, integrated stereo speakers & HD camera with microphones. 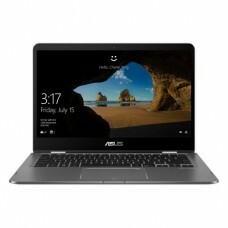 This thin and light laptop has high power 3-cell batteries ensuring longer power backup on the go and the approximate weight of only 1.7 kg will provides ease to handle. This premium, silver colored yet powerful device comes with 3 years of warranty facility. 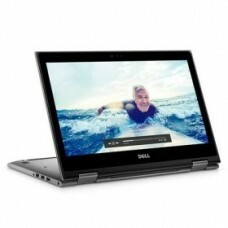 Best offers for latest Dell notebook with EMI facility is available for the market of Chattagram, Rangpur, Dhaka, Khulna & Sylhet. 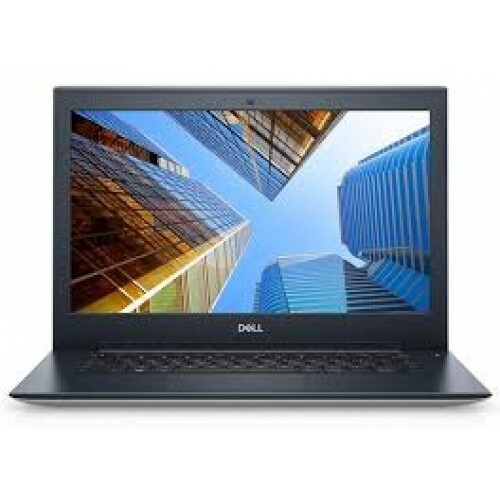 Purchase your desire laptop from a trusted partner like Star Tech and leave every tension on our head. Order online and have the delivery allover Bangladesh.